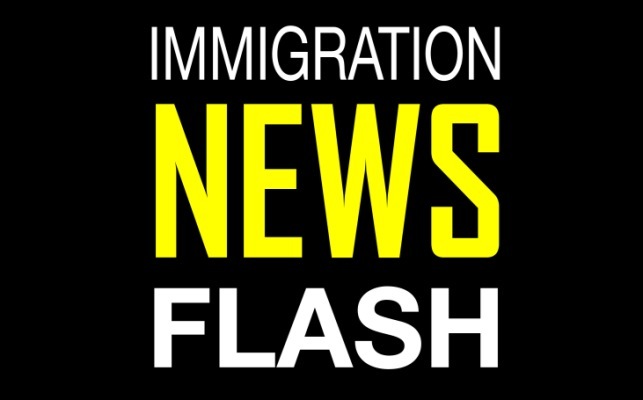 Today, the U.S. Department of Justice formally asked the Supreme Court to review the Fifth Circuit’s decision in the Texas lawsuit that blocks implementation of President Obama’s 2014 deferred action initiatives. The formal request, called a petition for certiorari, is the first step in the Supreme Court review process. The Supreme Court likely will decide early in 2016 whether it will hear the case this term. If the Court takes the case, it would likely rule in June 2016.